Have you been considering the Toyota RAV4 as your next car here near Doral, Kendall, Hialeah, or Miami? Then you’ll want to do a bit of research to make sure that this crossover really is the perfect fit for your lifestyle. 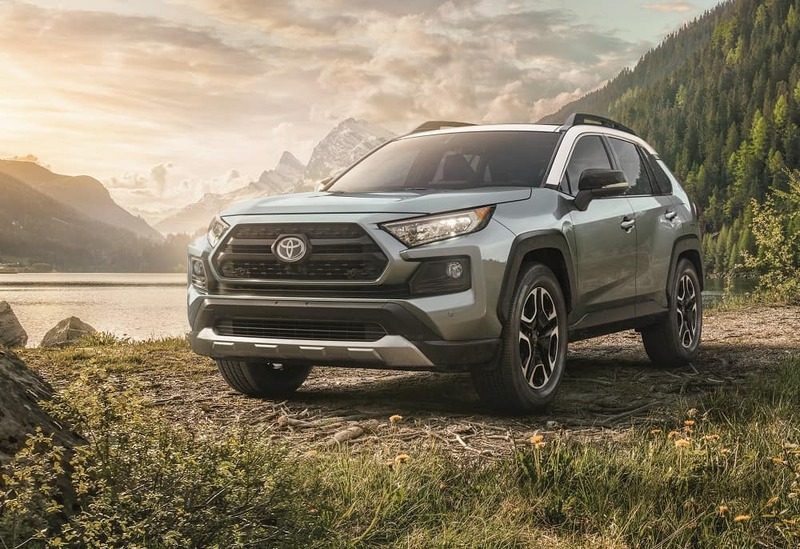 The team here at Doral Toyota has compiled these RAV4 reviews, comparisons, interior reviews, and more to show you exactly what it’s made of. Whether you’re exploring the city or the countryside, the Toyota RAV4 has the smooth performance and comforts to get you to your destination in style. With a standard 2.5L 4-cylinder engine, it churns up 203 horsepower and 184 lb-ft of torque, making for a powerful response every time you step on the accelerator. Even when you’re going fast, available Dynamic Torque Vectoring All-Wheel Drive with Multi-Terrain Select and a Rear Driveline will ensure you have optimal grip and handling capabilities. If your crossover does lose traction, you’ll have smart driver assisting tech to get you back on track. Toyota Safety Sense™ 2.0 comes standard, making this a safe choice in any climate. Not all drivers care as much about the power as they do the conveniences and amenities in the cabin. In this case, you could check out our Toyota RAV4 interior reviews, which break down the many facets that make this crossover such a comfortable choice. In our vehicle comparisons, we pit the RAV4 against other top crossovers in its class. Once you see how its performance and features hold up, you should have no doubt which model comes out ahead. Whether you’re looking for a deeper dive into the RAV4 specs with our reviews or a close examination of one aspect of the vehicle, such as safety or gas mileage, our research library can help. Start reading today to learn more about this popular crossover. Now that you’ve done your research, it’s time to experience the RAV4 firsthand. Pay us a visit here at Doral Toyota to take this crossover for a spin. Doral, Kendall, Hialeah, and Miami drivers can contact our team online or over the phone to schedule a test drive now!